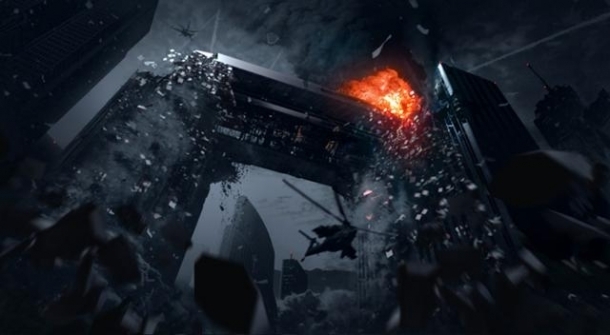 Killzone: Shadow Fall takes place 30 years after the events in Killzone 3. Over the course of this period the Helghast home planet of Helghan has slipped further and further into ruin and chaos following on from the war with the Interplanetary Strategic Alliance (ISA) and the radiation produced by the destruction of petrusite missiles above Helghan, to the extent that the ISA are allowing Helghast reguees to resettle on the planet Vetka. Like all of the mainline games in the Killzone series, Shadow Fall is primarily a shooter and is played from a first-person perspective. 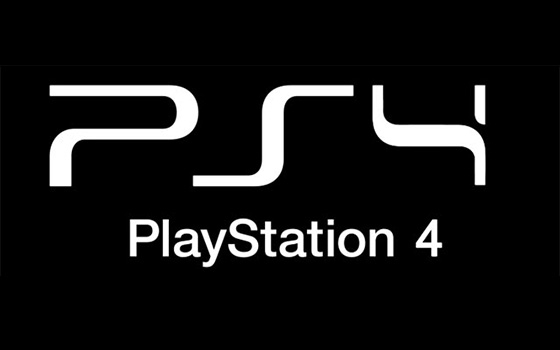 The game is set to future a multitude of both traditional weapon types and futuristic ones that capture the spirit of the futuristic setting of the series. 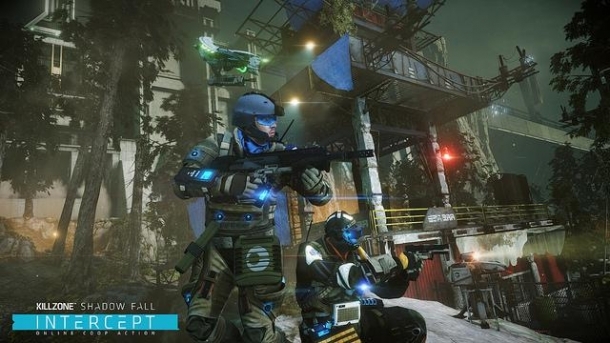 Shadow Fall features four different collectibles that can be collected during the single-player campaign. The following pages detail the various weapons known to be found in Killzone: Shadow Fall. 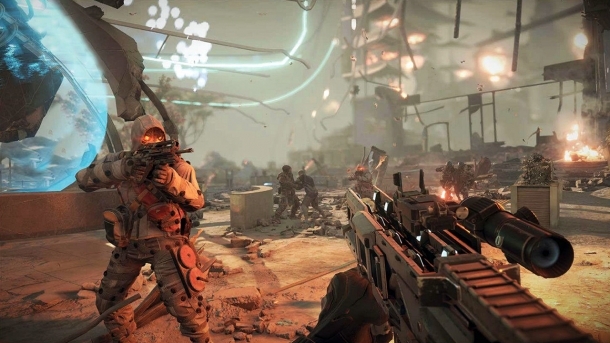 One of the main features for Killzone: Shadow Fall's multiplayer is the ability for the player to create their own matches to their liking and then share them with other players. Called Warzones, players will be able to customize every last detail, including the number of combatants (4-24), classes, abilities, mission modes, and even weapons and leaderboards. The following pages will detail the pre-order bonuses and various different editions of Shadow Fall that will be available to purchase. Welcome to Gamewise's walkthrough for the single-player campaign of Killzone: Shadow Fall. It will guide you from the beginning of the campaign, to the very end, attempting to help you find all of the collectibles and give you strategies for those tough sections.